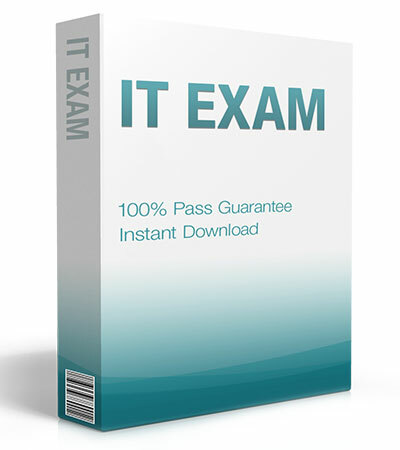 Want to pass your Implementing and Configuring Cisco Identity Service Engine - SISE 500-254 exam in the very first attempt? Try Pass4lead! It is equally effective for both starters and IT professionals.